We are happy to provide free estimates for you in person! Complete Painting Services has proudly painted Chesapeake, VA and close by towns since 1990. Our objective is to routinely provide experienced and reliable residential and business painting services to house owners, tenants, and business owners in the Chesapeake, Virginia area. 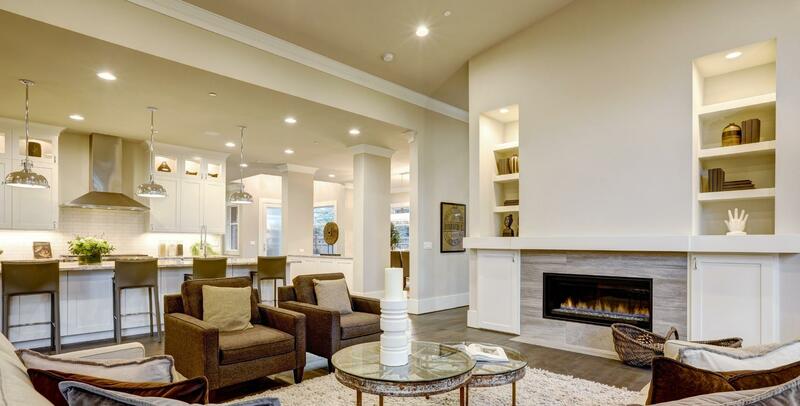 We are experienced in meeting all of the interior painting and exterior painting needs of Chesapeake inhabitants in a thorough and prudent manner. You can believe that we can come up with a quick and effective resolution to each of Chesapeake's home and business painting needs. Whether you are looking for top-notch residential painting or business painting in the area of Chesapeake, VA, contact Complete Painting Services for outstanding care! Here at Complete Painting Services, our smiling, trained, experienced painters are with us all year to provide quick and dependable painting services. You'll be provided with durable paint materials and experienced painting technicians who always work hard to make you happy. Our Chesapeake area painting service is consistently meticulous. After painting a home it looks like new again. 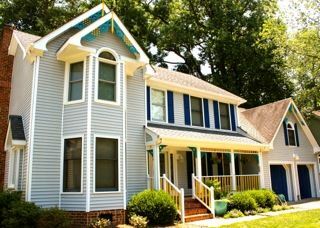 We have been painting Chesapeake buildings since 1990. Our experienced painters can also do light post painting, fence painting, and railing painting. We love painting the Chesapeake area! Call to Schedule a Free In-Person Estimate! Exterior areas are prepared cleaning and scraping as needed. Premium quality paint then is spread when the surface is clean and showers are not anticipated in the next 24 hours. Inside painting areas are prepped as needed. Quality oil or latex paint is then rolled or brushed on to walls and ceilings making your Chesapeake area home appear new again. Office walls are prepped by washing as required and repairing dings or holes. Then tough, long lasting latex paint is rolled onto walls making a happy business place which is appealing to customers and employees! Chesapeake area weather is harsh on decks. Under ideal circumstances, decks should be painted or stained every one to two years. Else, moss and mildew will fester in cracks and divots where water collects. Complete Painting Services's Chesapeake painters prepare decks by repairing damaged or rotten boards and then pressure cleaning decking to remove mold, moss, and dirt. Then one or two coats of a waterproof deck paint or deck stain is applied. When complete the deck shall appear new once again! All of our work is warrantied. Our desire is that every customer be thrilled with Complete Painting Services's services and quick to show others the impressive work. Cost Effective Premium Painting in Chesapeake. Be sure your painters are professional and dependable.